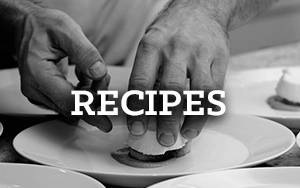 At Cortazzo we create and share our favorite recipes. Inspired by generations of family recipes, we use high quality, all-natural ingredients to create a line of authentic everyday specialty sauces. Every batch simmers for hours, and is handcrafted with love. This Cortazzo family wedding photo hung on the wall in Chef Martino’s kitchen and served as his inspiration to create Cortazzo Foods. The Cortazzo Arrabbiata Sauce was inpsired by Chef Martino’s grandmother, Marianina Cortazzo. Her smile graces the jar that holds her family recipe. This photo of Chef Martino's great grandparents, Carlo and Angelina Cortazzo, was taken in 1940, in the Bronx, NY. 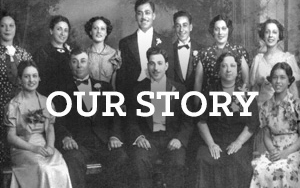 They immigrated from Italy in the late 1890's. Cortazzo Foods was named one of the Top 5o “Great American Things” by Esquire.